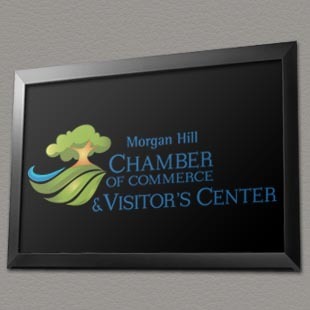 We are so excited to announce that we now have two additional screens at the Morgan Hill Chamber of Commerce. One screen is 46″ by the window facing Downtown Morgan Hill. As people pass by, they will able to see ads about local businesses and what is happening at the Morgan Hill Chamber. There will be a second screen inside the office, as people inquire about the Chamber or want to visit the Chamber to see the latest and greatest. We are proud to work with such great partners to help boost our local economy and support our friends, colleagues and neighbors. Call us at (408) 634-0007, email Cheryl@abdpromotions.com or visit us at: www.abdpromotions.com to find out more about our Morgan Hill and/or Gilroy screen advertising. Cheers!